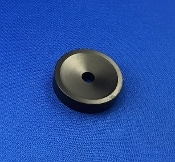 Akai AP 207 Turntable Foot Insulator. Looking good! 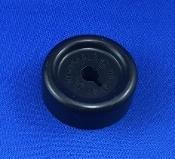 BIC 960 Turntable Speed Selector Knob. Heavy wear. 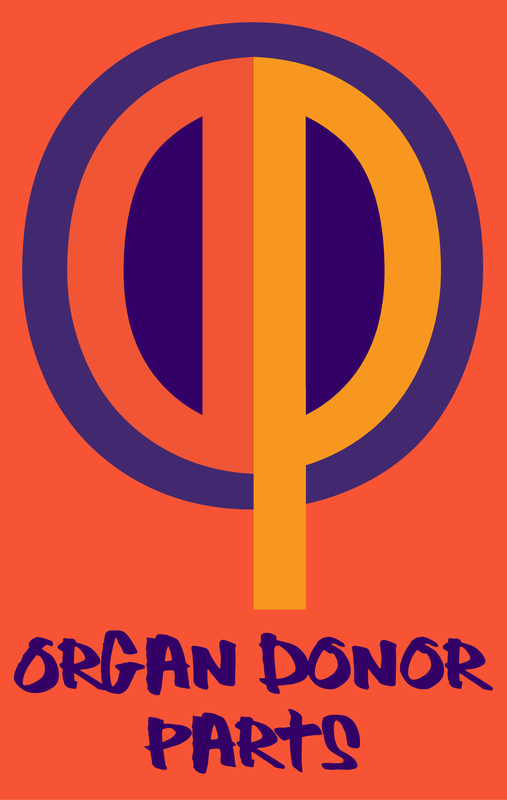 Also works for Program. 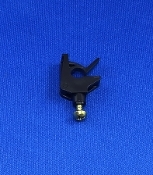 BIC 960 Turntable Tonearm Cueing Lever. One small nick. BSR Turntable Multiplay Stacker. Some wear, but works. ELAC 50H Turntable AC Power Cord. Accept no imitations! 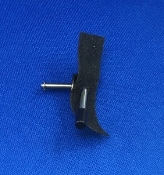 JVC AL F3 Turntable Dustcover Hinge. Some wear, but works great! Numark Turntable Headshell. Light bolt marks. 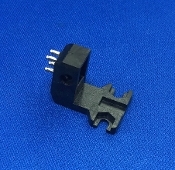 Onkyo CP 1010A Turntable Speed Control Switch. Fully functional! Sansui Turntable 45 Adapter Storage Post. Clean! 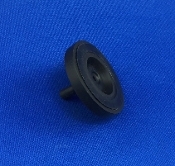 Sony PS X5 Turntable Dustcover Hinge. Light wear. Works great! 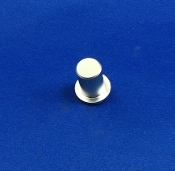 Sony PS X6 Turntable Speed Control Button. Beautiful! Turntable Rubber Drive Belt. Nice and pliable! 25". 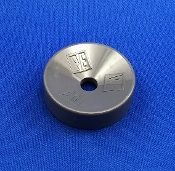 Turntable Single Play Spindle. Shows its age. Garrard? 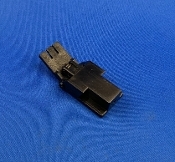 Vintage Aiwa Turntable Power Switch. Fully functional! 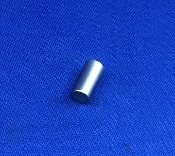 Light, normal wear on button. Vintage MCS 6720 Turntable On Off Switch. Fully functional. 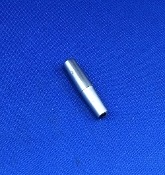 Light, normal wear on button. Sharp RP 850 Turntable Motor Mount. Clean! 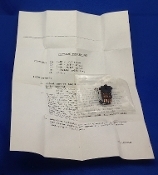 Vintage Turntable Speed Selector Switch. Fully functional! Technics? Pioneer? 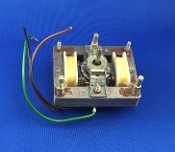 Vintage Turntable Transformer. Fully functional! Technics? Pioneer? 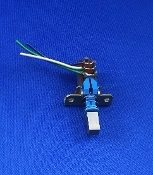 Denon DP 23F Turntable Power Switch. Functions perfectly! 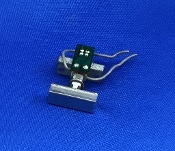 Garrard Lab 72 Turntable Tonearm Rest. Nice shape! Pioneer PL 50 Turntable Speed Control Cover. Looking good! Realistic Lab 500 Turntable Function Knob. Super! 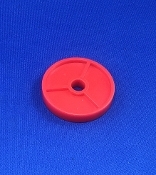 Red Turntable 45 Adapter. Pretty! 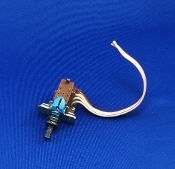 Sansui P D10 Turntable Power Switch. Fully functional! Sharp RP 850 Turntable Motor. Fully functional! Sharp RP 850 Turntable Motor Pulley. 60hz. 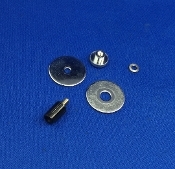 Sharp RP 850 Turntable Rubber Motor Mounts. Rubber is nive and pliable! Vintage Turntable 45 Adapter. Nice, and classic! Anti-Skate Weight Support. Looks new! Fisher MT 6210 Turntable Tonearm Rest. Great shape! 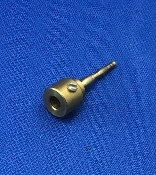 Fisher MT 720 Turntable Tonearm Rest. Fantatsic! Magnavox 45 RPM Record Stacker. Light wear but fully functional! Odyssey Turntable Case. Has some wear but not too bad. One foan block is loose. Turntable Cueing Assembly. We're thinking Marantz. Panasonic Turntable Tonearm. Mint in Box! Never been used. 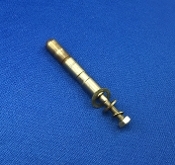 Tonearm Cartridge Carrier. With instructions! Turntable 45 Adapter. Slight wear. Turntable 45 Adapter. Slight wear around edges. Unknown brand. Turntable PE 45 Adapter. Light wear. Made in Germany. Turntable Spindle. Good amount of tarnishing. Turntable Tonearm. Light scratches on arm. The rest is amazing! Turntable Tonearm. 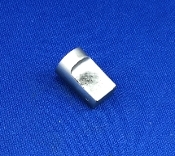 Arm is pretty clean but the cue rest shows a lot of wear.